Did you know the Disney movie Bambi just celebrated its 75th anniversary? 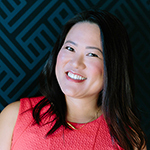 Last year, I interviewed filmmaker Pam Tom about her documentary film Tyrus, which features the story of artist Tyrus Wong, one of the earliest Chinese Americans working in Hollywood and the creative genius behind the look of Bambi. 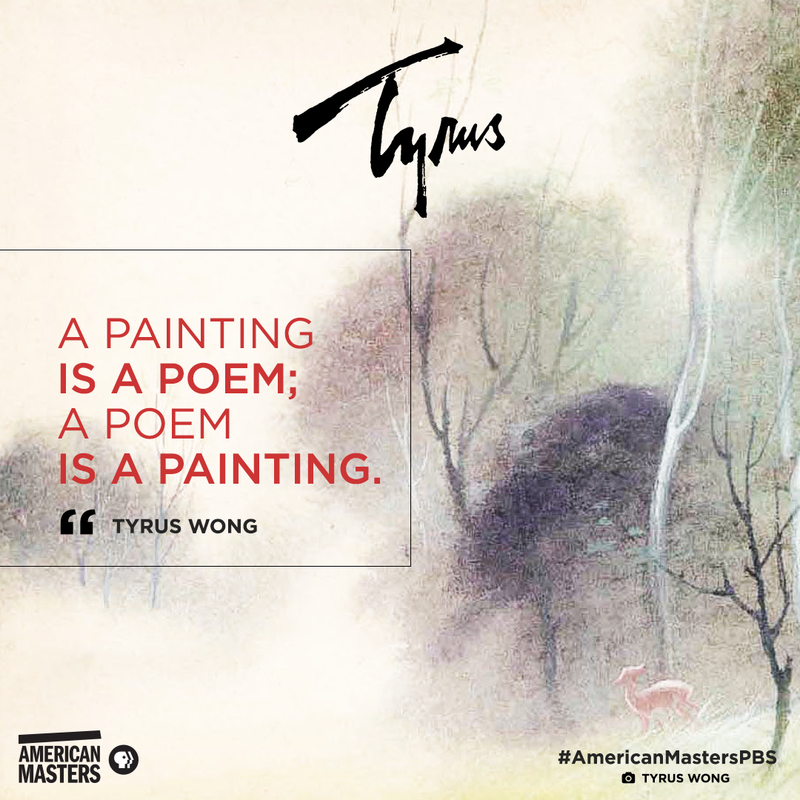 If you didn’t have a chance to see Tyrus when it premiered at CAAMfest in 2016, you now have a chance to catch it on PBS, when it airs as part of the American Masters series. I found Wong’s life story to be incredibly fascinating. Arriving in America during the Chinese Exclusion Act era, he was detained as a young boy on Angel Island. As a young man, his circle of friends included other rising Asian American artists, including Chiura Obata. And his work is so widespread, you may have seen it on greeting cards or household goods — even if you’re not familiar with his name. 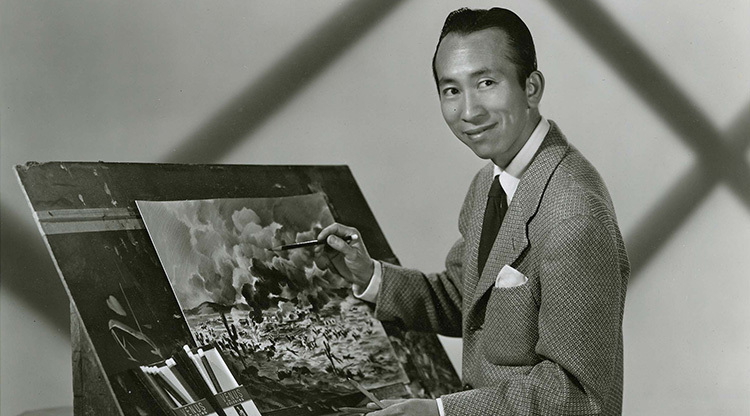 Want to learn more background about Tyrus Wong’s life among the Asian American arts scene of the 1930s or find out how he was affected by racism in the movie industry and his influence on modern animators? Read my article on the CAAM website.